If you have been the victim poor investment advice, the securities fraud lawyers at The Frankowski Firm work tirelessly to show where brokers have been fraudulent or negligent. Our legal team has won and obtained large results in numerous securities arbitration cases. We also bring claims in state and federal courts for violations of national and state securities laws. We work with financial professionals to determine when and how brokers who recommended penny stocks failed to meet their SEC obligation and when and how fraud occurred. The target of “pump and dump” schemes where the stocks are bought in large amounts and then sold at a higher price after the price has been falsely pumped up. Given little oversight, which makes them subject to manipulation. It also can be very hard to determine the true value of a penny stock. Does a broker have to comply with the rules of the Securities Exchange Commission (SEC)? Approve the investor for the penny stock transaction and get written confirmation from the customer approving the transaction. Provide the investor with a disclosure document that details the investment risks. Provide the current market quotation, to the broker, if the quotation is available. Inform the investor what commission the broker and the firm will receive on the penny stock transaction. 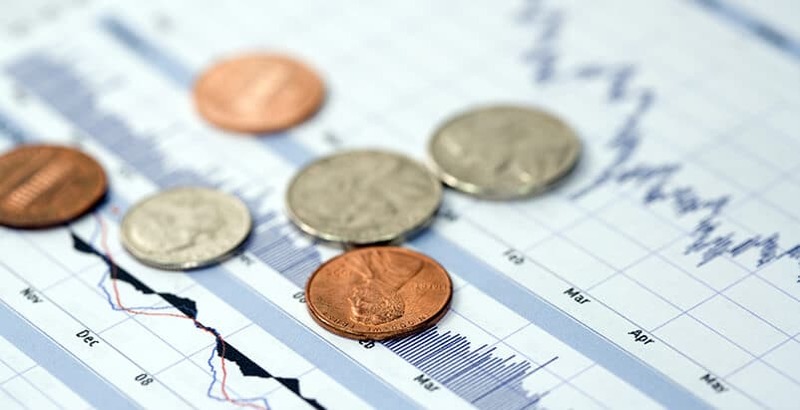 The broker also has a duty to provide monthly account statements stating the current market value of the penny stock after the sale is executed. If you lost money due to a broker recommended penny stock investment, you may have a viable legal claim. The securities fraud attorneys at The Frankowski Firm handle stock negligence and fraud cases even when the stocks are not traded on a national exchange. To learn if you have a claim against a broker or investment firm please call us at 888- 390-0036 to schedule a free consultation or complete our contact form. We have the financial and practical skills to analyze your claim and seek legal redress.